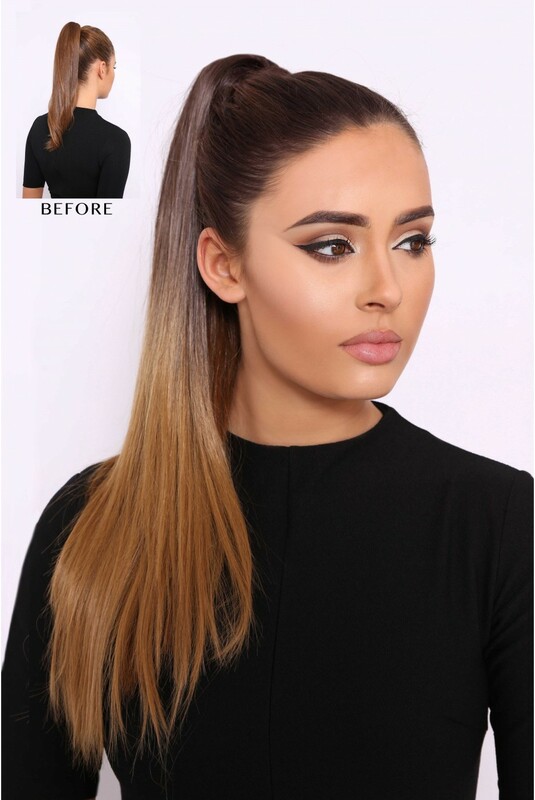 Upgrade your hair in an instant with our pre-clipped, pre-styled Ponytails. 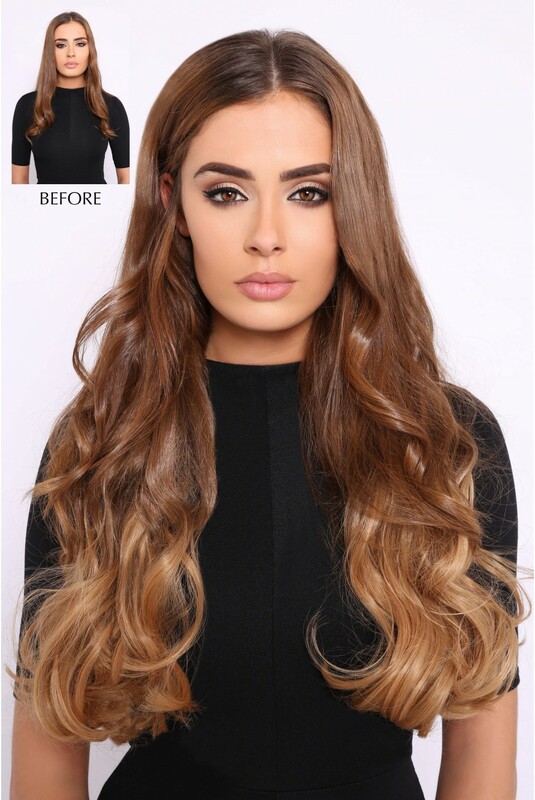 Perfect for adding length and volume to your hair at an affordable price! 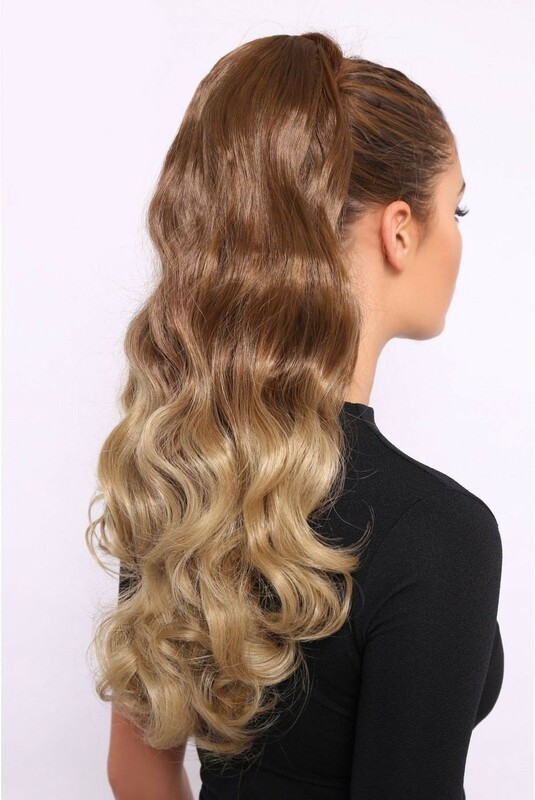 Our Ombre Wavy Luxe ponytail is measured at 20 inches (it can be cut to a shorter length if needs be) and weighs approximately 200 grams. 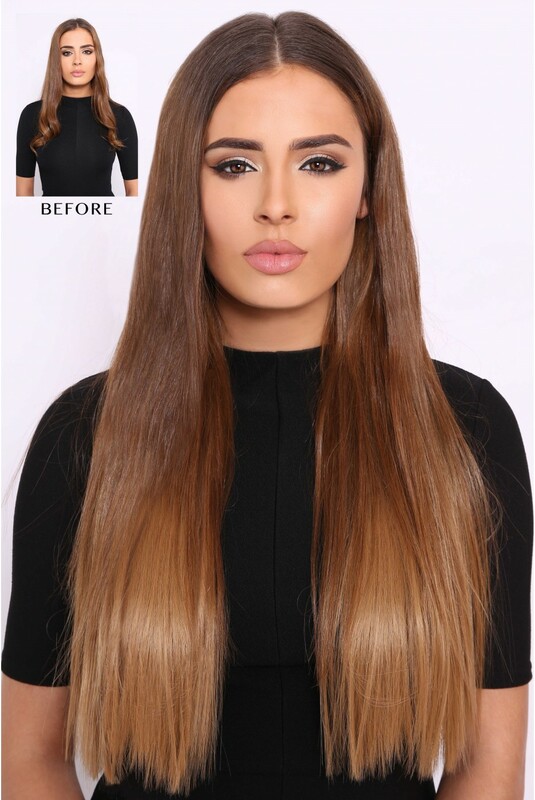 Model is wearing colour 10TT24 Honey Spice. 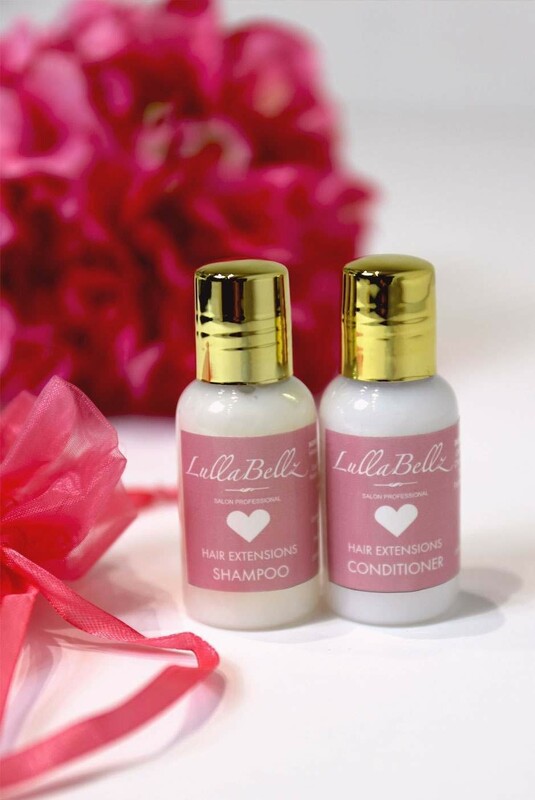 If you are unsure of your colour match please contact our girls via our facebook page, instagram, twitter (click the social media links at the bottom of this page) or our email hello@lullabellz.com, send us a picture of your hair and one of our girls will get back to you with your perfect colour match! - Whala! 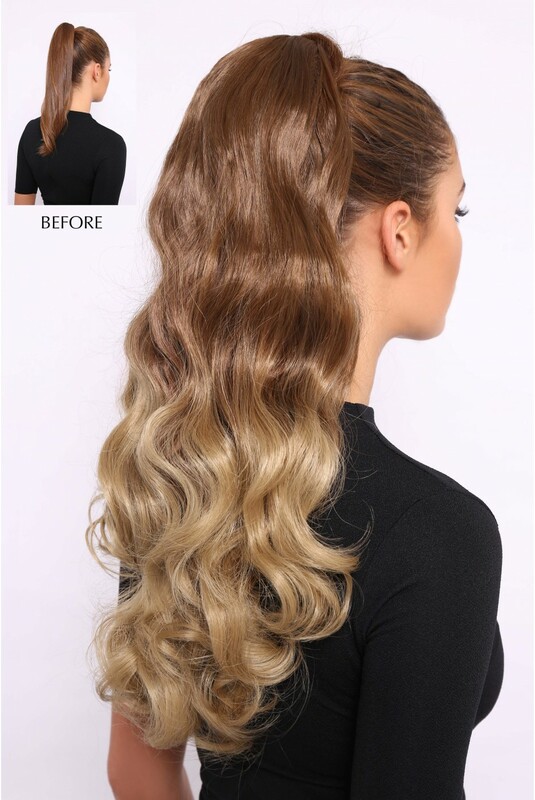 Your look is complete! It really is as simple as that! 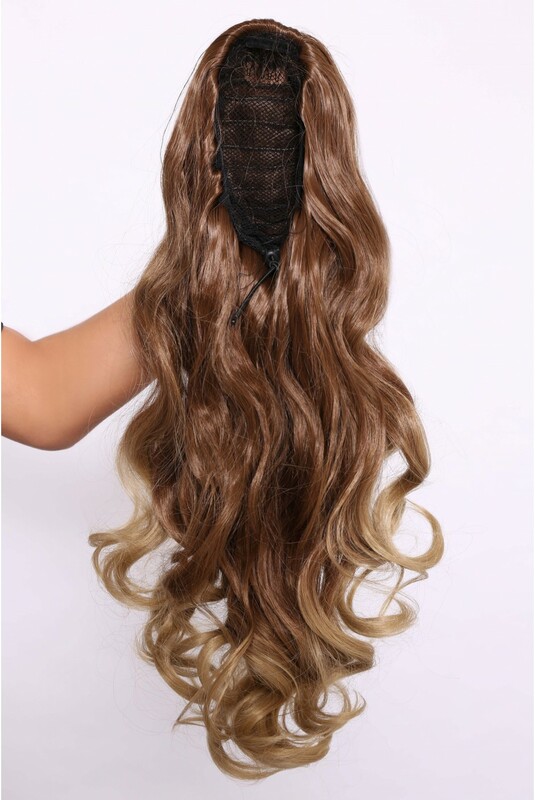 Delivery was super fast and the ponytail is really good quality, however the colour of it is a bit more auburn than I was expecting. 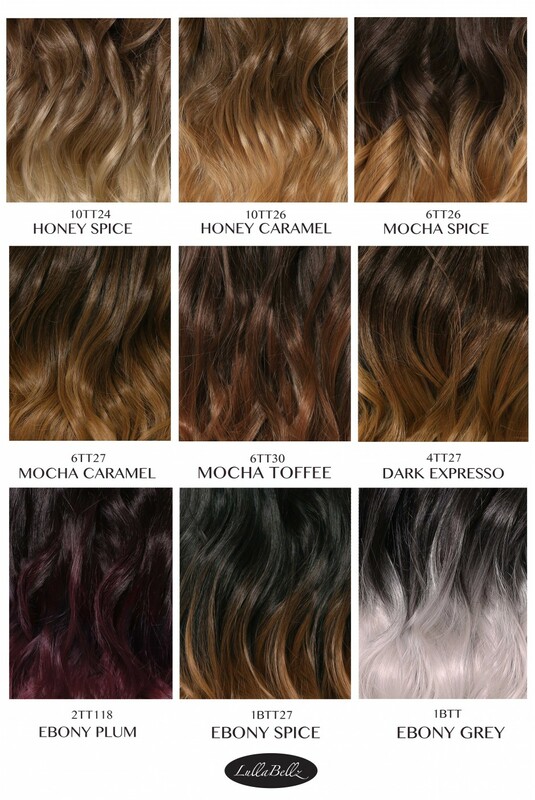 That being said, I do think it's a really good product and definitely worth the money if you get the colour you want. SUPER FAST DELIVERY - GREAT PRICE!!! LOVeLY PRODUCT!! !